Prime Minister Shahid Khaqan Abbasi has said that the Supreme Court’s decision barring former prime minister Nawaz Sharif from leading the Pakistan Muslim League-N had been accepted. However, “the party has issued its stance that Nawaz Sharif is our leader,” he said, adding that the masses themselves would respond to the verdict in the election or even before. 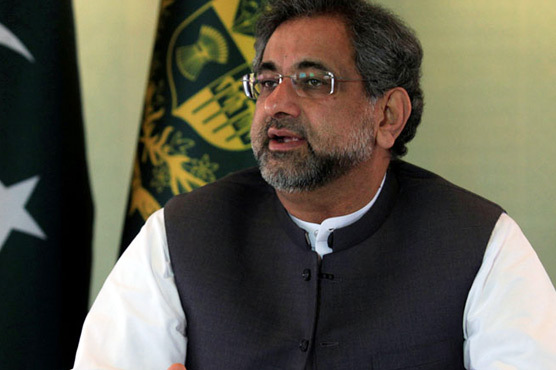 In an interview with Bloomberg, a New York-based international news agency, Prime Minister Abbasi said the Election Commission would decide whether to hold the Senate elections on time or delay them until it got new nominations from the PML-N.